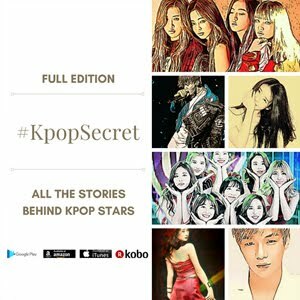 ASTRO is being suspected to do Sajaegi. 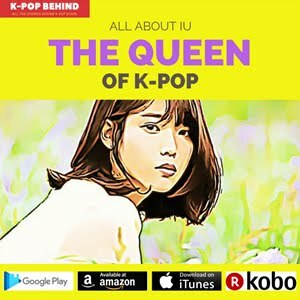 You know, the Sajaegi issue has been brought up in the k-pop world again and again, while the word means "Panic Buying". 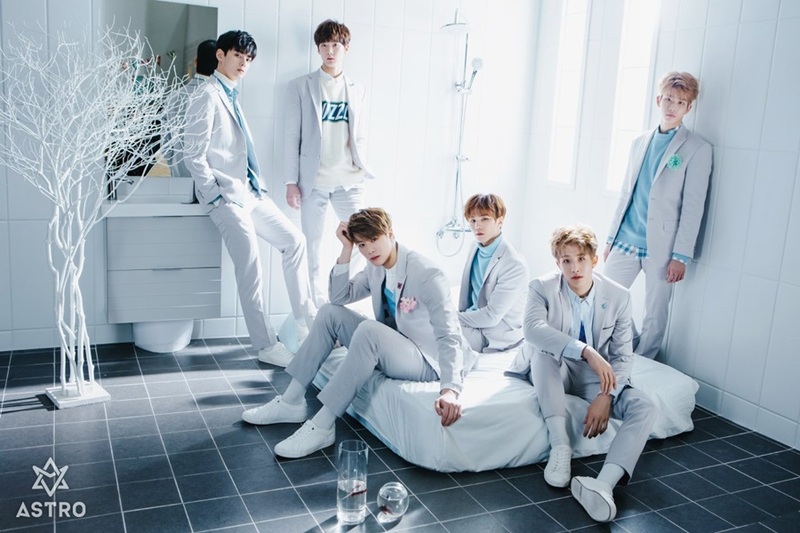 ASTRO is suspected to go on panic buying of its new album "Dream Part 01" to boost its ranking on k-pop album charts. So, let's see how many copies of the boy group's new album have been sold first. 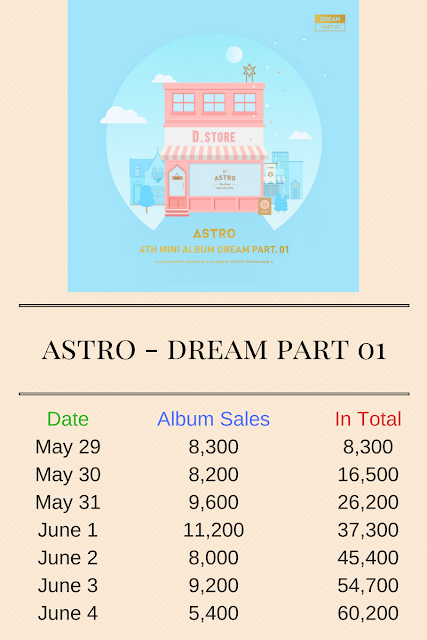 And here's the change of ASTRO's album sales in the first week of its release. 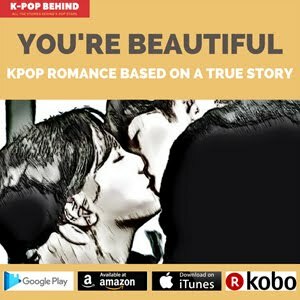 There are two reasons why ASTRO is suspected to do sajaegi. 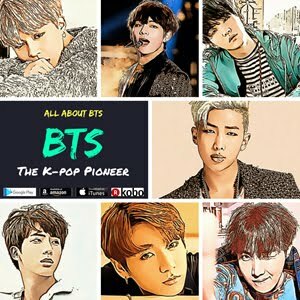 First, June 3 was Saturday and June 4 was Sunday, while the boy group sold over 14,000 copies of its album on the two days. 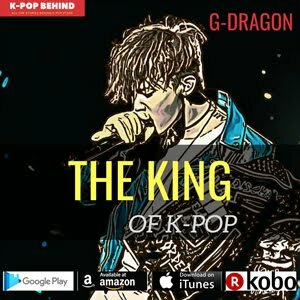 By the way, it is usually considered that only very popular boy groups can sold over 10,000 copies of their albums during weekend. 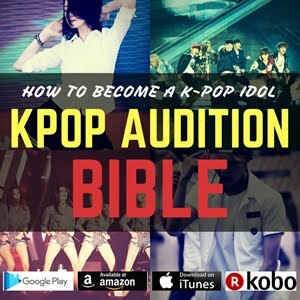 Well, ASTRO might become one of the popular boy groups before people know it, but it's true it's a little bit strange. 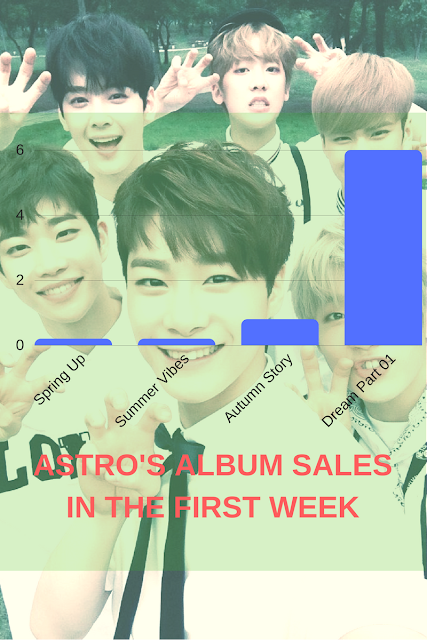 Second, as you can see in the picture above, ASTRO's album sales in the first week have recently increased drastically. ASTRO might become that much popular in recent times, but don't you think ASTRO should rank high on online music charts and music video charts too if the group became that much popular? 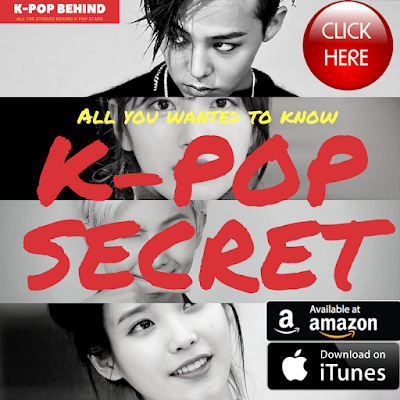 But the group is still ranked low on online music charts and music video charts. So, what do you think? I can't say ASTRO certainly did Sajaegi because it is nearly impossible to prove the suspicion. However, again, it's true it's a little bit strange. Anyway, ASTRO became one of the strongest candidates for the winner of Music Bank's no.1 trophy because the group sold so many copies of its new album in the first week of its release.